Search Engine Marketing (SEM): The act of marketing a website via search engines, whether this is improving rank in organic listings, purchasing paid listings or a combination thereof, along with other search engine related activities. Implemented in conjunction, these strategies offer the greatest return on your website marketing investment. 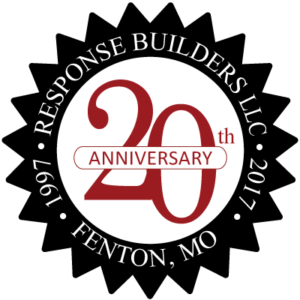 To learn more about how Response Builders can help you implement a successful search engine marketing campaign, contact us for a free website consultation.